For all the information you need to do with Lent including prayers and reflections, click here, details of all this month's services are available from the events page we would love to welcome you to our Church. 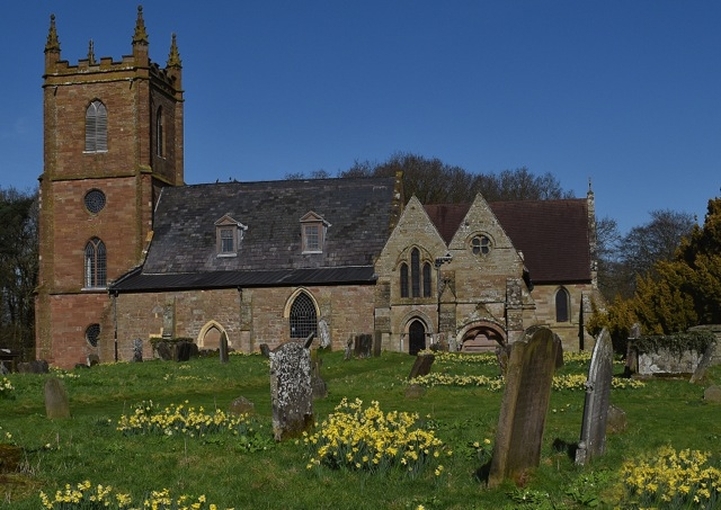 We are a vibrant church set upon a hilltop in the village of Hanbury in Worcestershire. We, at the Parish Church of St Mary the Virgin, attract people of all ages and outlooks to services that range from the contemporary to the traditional, from the informal to the formal and we would love to meet you. We welcome many visitors each year and always open in daylight hours.